VH® Steamers™ - Six delicious flavours to choose from - VH® Steamers™ brings together the VH® flavour you love in a convenient, new format. Today I got a Buy One Get One Free (BOGO) coupon for VH® Steamers™ in my email! 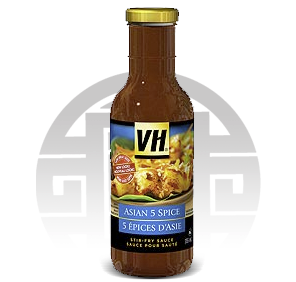 Last week I had signed up to VHsauces - created a profile and checked off that I would like to receive offers from VH® Steamers™ and ConGra Foods. NOTE - It may take a while for your coupon to arrive - mine took a week or so.